We are The Pleasant Place where the Worship is Exciting and the Word is Explained! Pastor J Roy Morrison is Lead Pastor of Mt. Pleasant Missionary Baptist Church of Orlando, Florida. An Effective 21st Century Preacher, with A 21st Century Message, for the 21st Century Man! A number of dynamic and spirit-filled leaders have guided the growth and development of Mount Pleasant Missionary Baptist Church since 1919. The church had a humble beginning in a bush arbor constructed of poles covered with water-repellant branches. 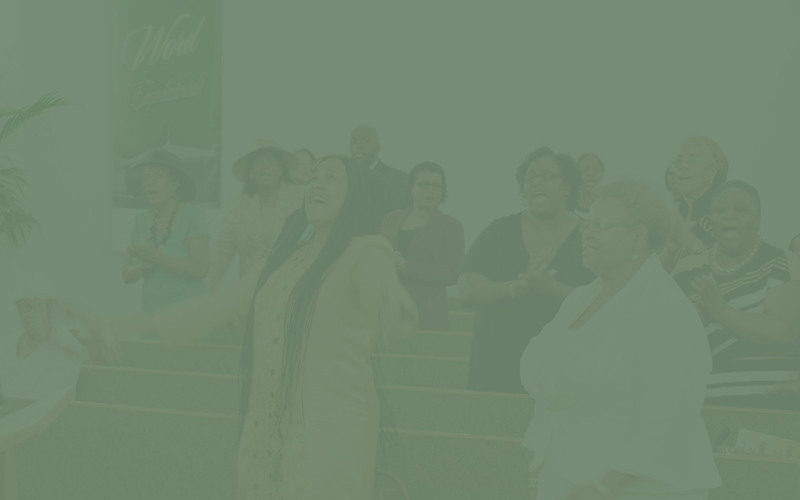 The congregation unified to build a sanctuary that was a testament to the blessings of God, so the congregation built the first African-American church which was constructed of stone or bricks in the city of Orlando. Members of the church who were skilled craftsmen handmade the stones that were used to construct Mount Pleasant at 314 South Parramore Avenue. Mt Pleasant is making much needed improvements to build toward the year 2020. The 20/20 Vision is a fundraising activity to generate $500,000 to address a variety of structural and cosmetic improvements to the church sanctuary and fellowship hall. Over the past 36 years, the building materials and products have deteriorated and are in great need of repair and/or replacement. Once the improvements are made, the funds will go to enhancing the worship experience for all of our members and visitors. Make your pledge today! Most importantly, you’re always welcome at Mt Pleasant Church. We’re saving a seat for you. Wherever you’re at in your faith journey, you’ll always be accepted as part of the Mt Pleasant family. If you’re ready to plan your first visit, click here. Or if you’d simply like to get in touch with a person on our lead team directly, click the button below.